Hope everyone had a great September. Here at Frontera we have started to work on planning for 2019, which will be an exciting year for folks of all ages! In addition, be on the lookout for the annual membership-renewal notice we’ll be mailing out this fall. And don’t forget that El Paso Giving Day is November 15 this year. 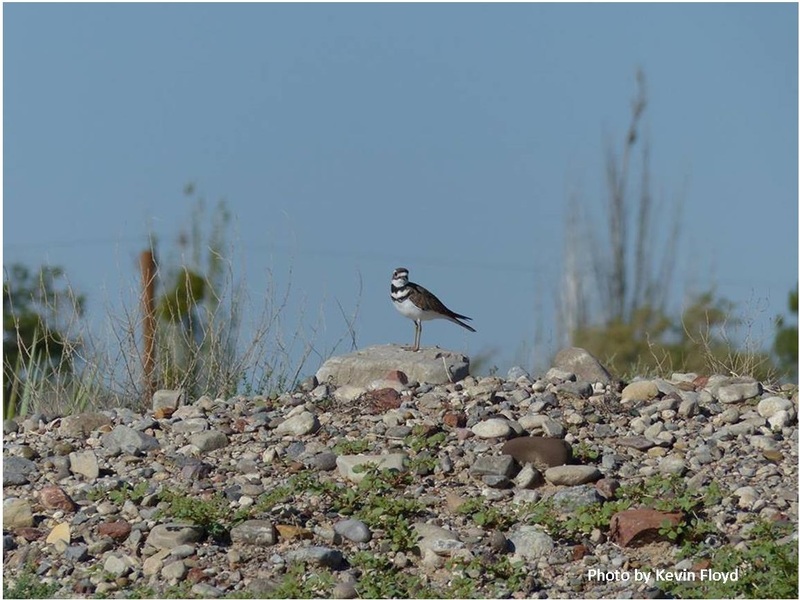 Frontera collaborated with Keystone Wetlands, El Paso/Trans-Pecos Audubon Society, and Celebration of Our Mountains to promote two guided bird hikes this month. Also the Annual Chihuahuan Desert Fiesta was a great success with a wonderful turnout. We hope you all took advantage of the opportunity to explore the event since this is the time to meet the people behind the local conservation non-profits and to explore the state park with guided hikes! Also in October we have a clean-up at the Wakeem/Teschner Nature Preserve. But as of now we are full to capacity with volunteers. (What a great problem to have!) So if you missed out on this work day, don’t worry: There are more to come in the New Year, and we’ll need your help at those times. Frontera is excited to welcome Sarah Dillabough and Benny Pol as the newest members of our Board of Directors! Sarah was born and raised right here in El Paso. She studied environmentalism and political science during her undergraduate years. She worked for a summer at Little Traverse Nature Conservancy in Michigan and fell in love with everything land trusts do. After obtaining her BA from Austin College, Sarah returned to El Paso to dedicate herself to learning more about the community in which she grew up. Sara now works as a Food Donor Relations Manager for the El Pasoans Fighting Hunger Food Bank. Benny Pol emigrated from the Netherlands in 1984. He enlisted in the U.S. Army in 1986 and was assigned to Fort Bliss in 2009. After his military retirement, he decided to remain in El Paso and became active with the local chapter of Texas Master Naturalists in 2013. He has logged numerous volunteer hours with Texas Parks and Wildlife, the National Park Service, wildlife rehabilitation centers, El Paso Water Utility, and other organizations. Currently, he is the chairman of the Chihuahuan Desert Education Coalition. Benny is an avid amateur wildlife photographer and his photos have been featured on local, state, and national social media sites, on websites and in printed publications.